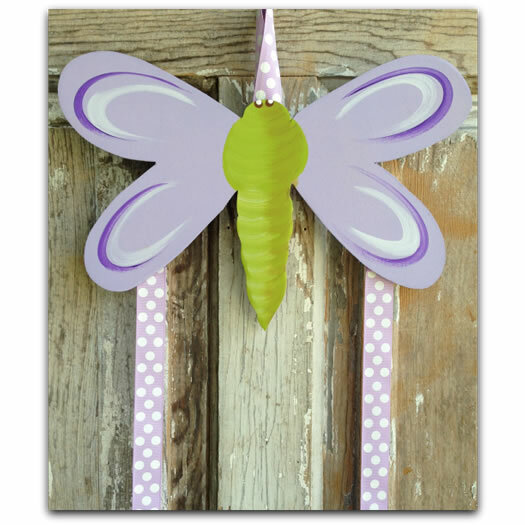 Handpainted Hairbow and Barrette Holder with Purple Dragonfly - Little girls can organize all of their pretty hair bows with these custom painted hair bow holders. Perfect to declutter girls' bathrooms or bedrooms. 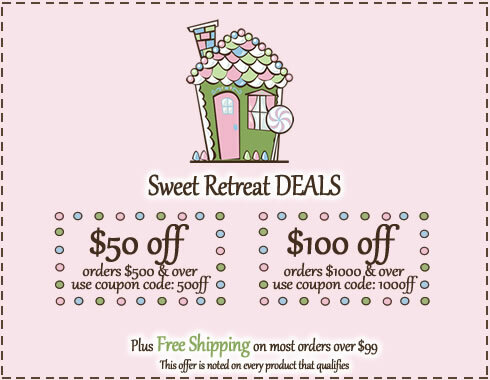 They offer an adorable home for hair accessories that are otherwise easily lost. With such a pretty way to store her hair accessories, your little girl may be willing to put them away herself! Let us personalize your purple dragonfly hairbow and barrette holder for free. Full Description Handpainted Hairbow and Barrette Holder with Purple Dragonfly - Little girls can organize all of their pretty hair bows with these custom painted hair bow holders. Perfect to declutter girls' bathrooms or bedrooms. They offer an adorable home for hair accessories that are otherwise easily lost. With such a pretty way to store her hair accessories, your little girl may be willing to put them away herself! Let us personalize your purple dragonfly hairbow and barrette holder for free.